Registration for all Spring & Summer classes is open! Sign up today using the Customer Portal! To register by phone please call (212)-725-0939. Meet & Greet our Camp Team at Léman Upper School, 25 Greenwich St.
Register Online for Swimming Classes! At Physique Swim School and Camp, we believe swimming is an essential part of life. 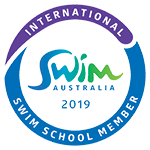 Using our unique and dynamic teaching methods, our experienced staff will take you from beginner to master-swimmer, helping you to achieve your personal goals. 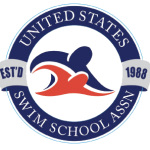 We offer classes year-round, at all skill-levels, for all ages, allowing our clients to progress smoothly into skilled swimmers. We have ten locations in New York City and four locations in New Jersey. 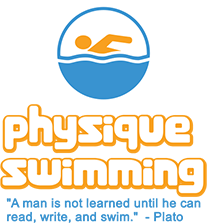 Swimming is not without effort, but at Physique Swimming, we make the process fun and rewarding, getting you results that reach well beyond the pool. Physique Swimming offers the perfect balance of instruction, safety, and fun, for the best swim classes in New York City and New Jersey. 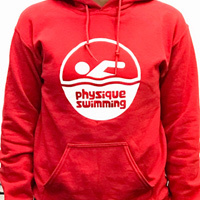 Physique Swim Apparel orders are available through paypal, phone at (212) 725-0930 or email info@physiqueswimming.com. All major credit cards are accepted. Reach out to us and we can have the items delivered to the pool or shipped.